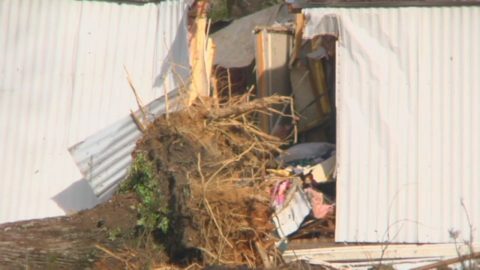 A tax credit could be on the way for victim’s of last year’s storms. Under the proposed disaster relief tax credit bill owners of property made uninhabitable by the hurricanes in 2016 could petition their property appraiser to lower taxes. Representative Colleen Burton of Polk County says this is temporary relief. “That piece of legislation takes into account that homes are inhabitable often times for a couple of months” says Burton. The legislature has provided tax relief for the victims of natural disasters on at least four occasions.